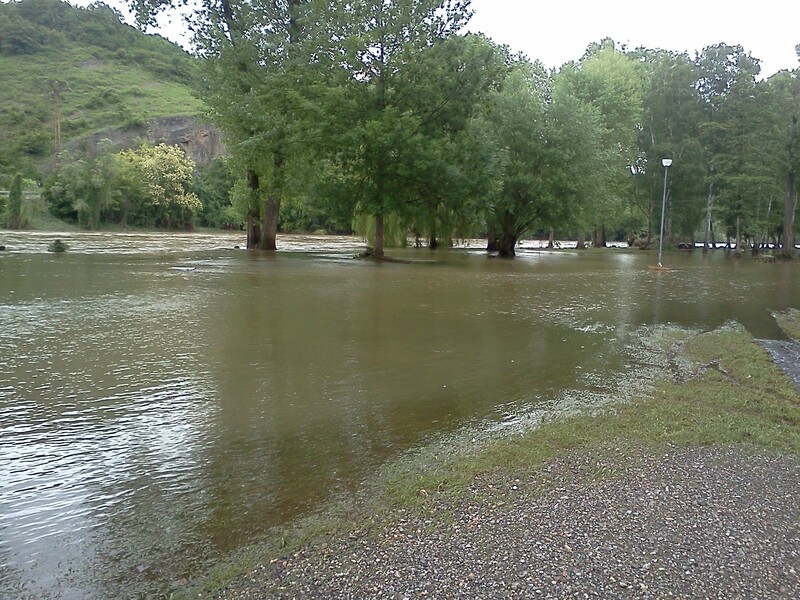 As in other parts of Czech Republic, and even this year we escaped high water. 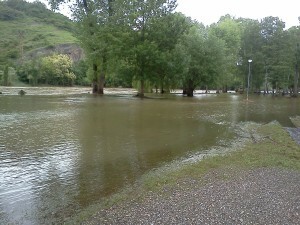 The flood came suddenly, so we missed it adequately prepare. Damage, damage done, we tried to remove as soon as possible and were deployed in clearing work by people who otherwise care for the administrative agenda (dealt emails, reservation, atd.). Very much helped us to volunteer help, that are hitting the zoom especially on weekends but during the week, really thank you all. 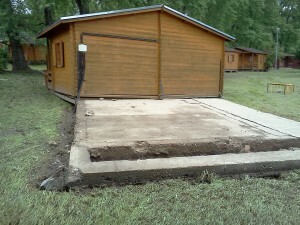 The camp had been a lot of work. The main role was to get huts and sanitary facilities as quickly as possible to its original state. Everything was therefore necessary to clean, spray water and then disinfect. One hut was even taken out of the foundations and the last thing she kept on the island were electric cables. 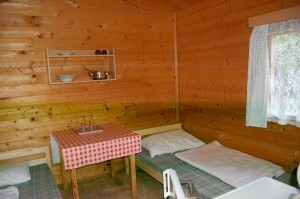 Cottage is already in place but again even electricity they are again revised and functional. 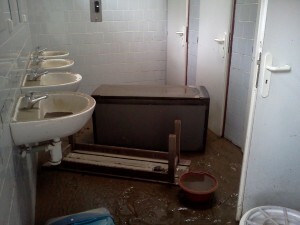 Flood unfortunately destroyed a large part of the furniture and equipment cabins. Must be all damaged blow up and start gradually assembled furniture new. This revival but finally seems to chatkámcontributed, equipment managed to buy a little more than cottages were originally. 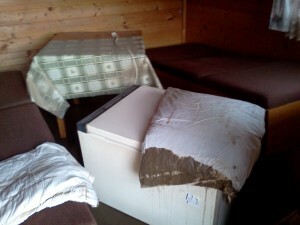 The cottages are tedyž after the flood better solutions and equipment. Another problem was destroyed by an access road, damaged foliage (uprooted trees and bushes) a lot of silt. This work was complicated by heavy rains, which came shortly after the flood. 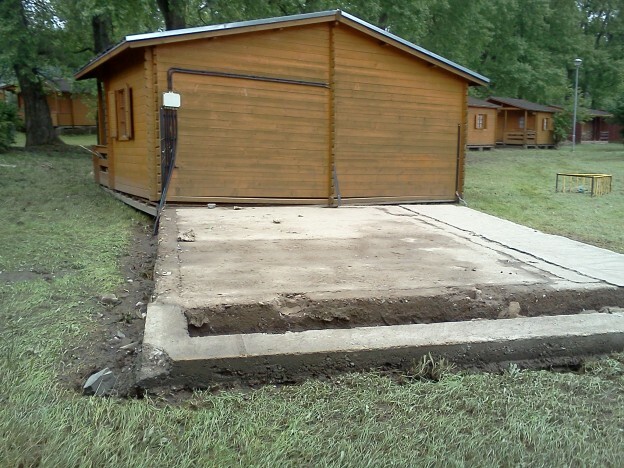 The campsite is managed and disposed of silt and put into operation the way. The damaged foliage we tried to straighten, see to what extent but flood damaged trees catch. We hope, similarly devastating flood that comes in term of at least 10 let. Even so, we will focus on better solutions flood control measures. 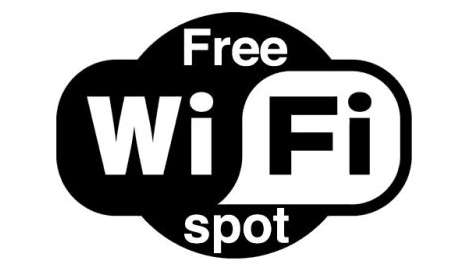 If we therefore want to encourage activities, was not voluntary work, welcome when you arrive in camp. This will help us at least partially financially compensate for losses and damages, which successive water left. Thank you. 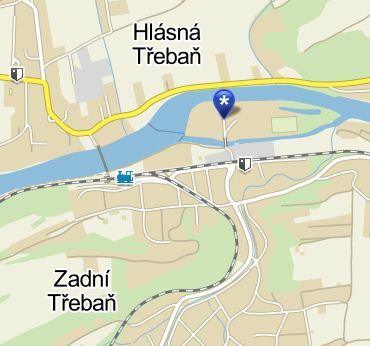 This entry was posted in Rear Třebaň - Berounka - Karlštejnsko and tagged Kemp ISLAND on 10.7.2013 by admin.